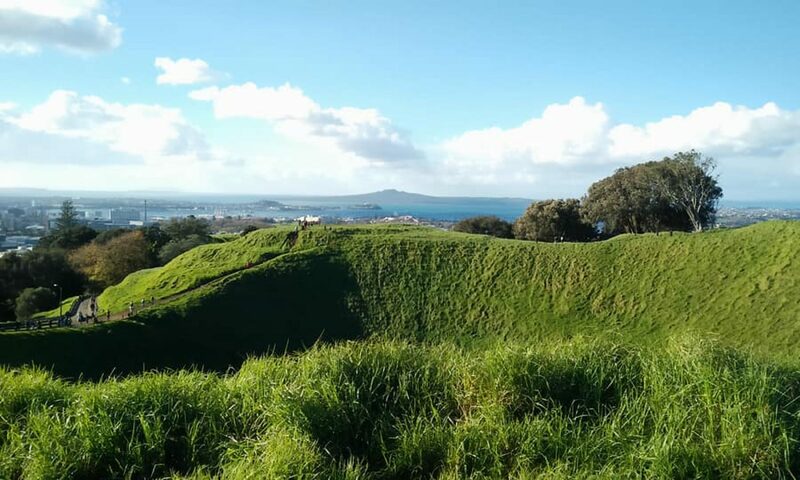 Place 49 – Day 144: Auckland – Winning Free Stuff! Today Kim had an early start! Luckily she already printed the invoices needed for the day last night. That saved her a little time. She set up the breakfast stuff and then polished some cutlery. Kim then sat down and got on with some work. She also helped out with breakfasts. Later on during the day Kim spent some time training another coworker, this was a good test of her memory!! She then ended up staying on for an extra hour to cover a different coworker. In this time she helped set up for quiz night! Kim then ate some lunch before heading to Birkenhead to get some dinner stuff. As Kim was walking across the road to get home she saw Curtis parking his car too! Curtis drove to work as per usual. Curtis had a long list of things to do but couldn’t do them until the clients started for the day. Once able to, Curtis did 3 1.5/2 hour remote sessions to resolve different issues. It felt like Curtis had achieved by lunch time, but also felt like he had been doing the same thing all morning! Curtis had to help with some laptop setups also, so he got on with that in the afternoon, as well and completing other tasks. We both arrived home at the same time which was perfect! Kim had a work friend coming over for dinner so we got ready for that. Tabitha came over and we made dinner whilst chatting. Kim made lime and chilli breaded chicken with wedges and a spinach and beetroot salad. Nicola joined us for dinner too, and we all had a good natter! For dessert we had a chocolate came with a vanilla sauce. During the evening, Curtis got a message saying he had won 2 tickets to a pre season hockey game! Unfortunately, it’s on Saturday and Kim is working, so Curtis is taking a hockey teammate of his instead. Curtis is off to a client hopefully for just a couple of hours tomorrow and Kim is off work! The below link will take you to day one in Kiev! This is where we were one year ago today… It’s an interesting place to read about if you haven’t already!